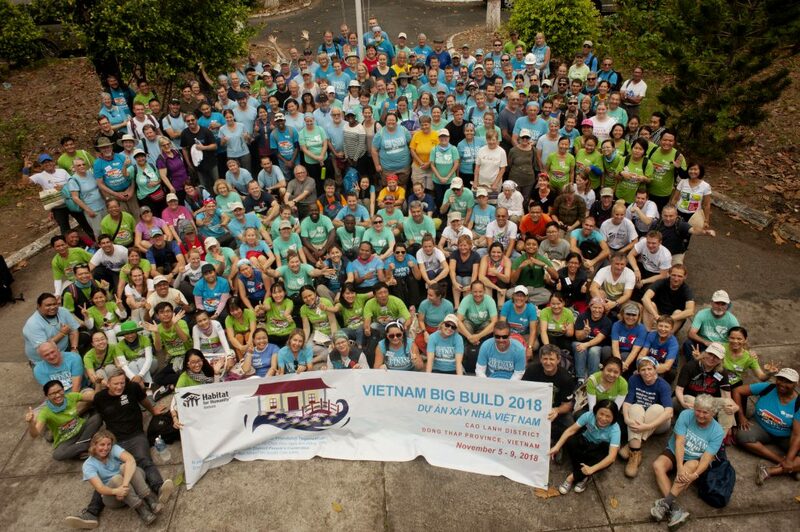 Another great Big Build in Vietnam has come to an end! We are happy to report that twenty-one families have now moved into their new homes after lots of hard work from many dedicated parties. Right now, the 21 families you helped support are celebrating their new lives in their safe homes. They can sleep tight through the night without worries of harsh weather or the risk of the housing collapsing. Their children can enjoy learning and playing within a sturdy and safe space. 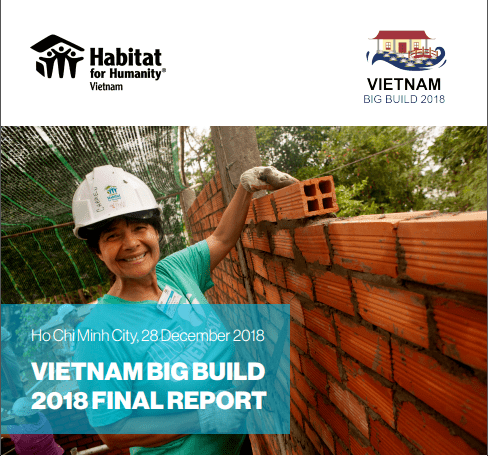 More than just a roof and four walls, the houses open the door to a secure future, both physically and mentally, for the families. 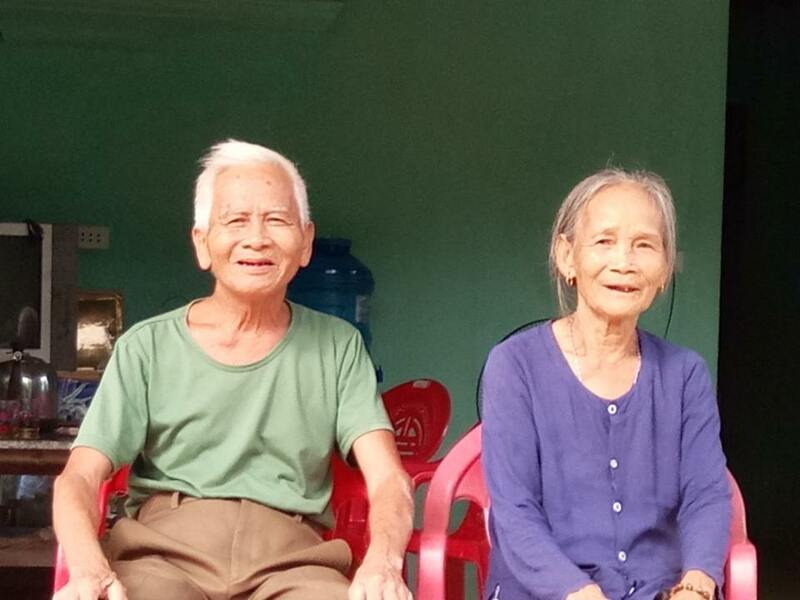 As Vietnamese traditional New Year is just around the corner and having a new home by this occasion is very meaningful to all the families, a new year begins with a new home and new hopes for a brighter future to these 21 families in Dong Thap province. This project is a great success because of dedicated supporters like you. At Habitat for Humanity, we depend on members of our community, like you, to help us build strength, stability and self-reliance through shelter. Thank you for opening your heart and lending us your hand. We are inspired and energized to expand our support to a wider community knowing that you stand with us.